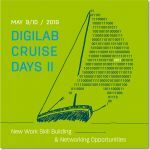 HIRING NOW Get on board and take part in the next Digilab Cruise Days Mai 9-10th. We connect students of all disciplines with logistics innovators and creative spaces. Developing ideas, New Work, get in touch with companies and startups and enlarge your network - more than this will happen at this unique career event. First stop will be the Digital Hub Logistics in Hamburg. Working next day in the Innovation Lab Dock One of encoway in Bremen. Further details under Hire, on Facebook and for joining send us a message in a bottle till April 30th. 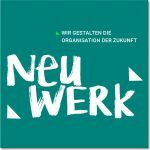 HIRING NOW We build the future of organizations in the program “Neuwerk”. 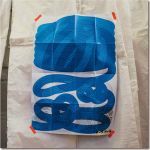 Here organizations have the opportunity to shape their concrete new work challenges as realistic solutions and prototypes. In a 2-3 days workshop, you will be guided through the user-centric development process by different coaches and have access to creative resources. Further details under Hire and on Facebook. HIRING NOW Ready for New Work? 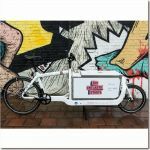 January 17th we are opening the bremenports Logistics Talk New Years Reception with a Design Thinking workshop focused on Urban Logistics. Further details on Facebook. HIRING NOW The next digital innovation workshop of our project dialog- and innovation-platform DIGILAB takes place January 21st. 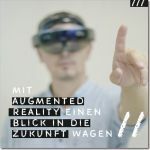 Leonid Poliakov from Ubimax will give insights in augmented reality and the future of mixed reality. Further details on Facebook and hiring with a message in a bottle till January 16th. 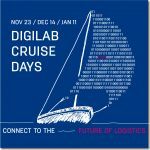 HIRING NOW Get on board and take part in the Digilab Cruise Days. First stop will be the DigiLab of BLG LOGISTICS GROUP. Next stops December 14th and January 11th. Further details under Hire, on Facebook and for joining send us a message in a bottle till November 21st. 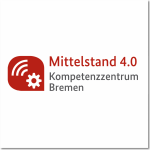 NEW ON BOARD Mittelstand 4.0-Kompetenzzentrum Bremen is new cooperation partner of LogistikLotsen for the Metropolitan Region Northwest. HIRING NOW The next new work innovation workshop of our project dialog- and innovation-plattform DIGILAB takes place September 18th. 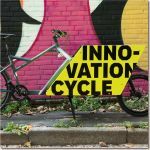 Coaches Frank Glanert and Sven Hermann will give insights in how cycling can be intergrated in innovation processes and coaching. Further details on Facebook and hiring with a message in a bottle till September 14th. HIRING NOW A Pop-up new work innovation workshop of our project dialog- and innovation-plattform DIGILAB takes place August 23rd. 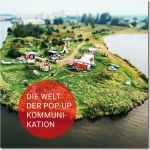 Coaches Tessa Heyde, Sven Hermann and Immo Wischhusen will give insights in Pop-up-Communication and how it helps to redefine problems as chances and support solution-orientation. Further details on Facebook and hiring with a message in a bottle till August 22nd. HIRING NOW The next new work innovation workshop of our project dialog- and innovation-plattform DIGILAB takes place September 3rd. 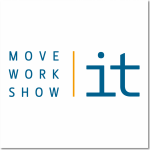 Coaches Lisa Mittag and Sven Hermann will give insights in Yoga Thinking and how it helps to create quite and focused moments for creativity. Further details on Facebook and hiring with a message in a bottle till August 31st. 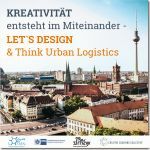 HIRING NOW 7th Regional Conference Logistics of the Metropolitan Region Northwest “Creative Solutions for Logistics of Tomorrow” will take place in Bremen August 29. HIRING NOW The next new work innovation workshop of our project dialog- and innovation-plattform DIGILAB takes place June 5th. 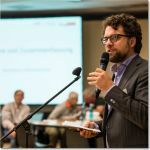 Coach Jascha Rohr will give insights in Co-Creation and how it helps to be innovative. Further details on Facebook and hiring with a message in a bottle till June 1st. 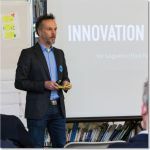 HIRING NOW The next new work innovation workshop of our project dialog- and innovation-plattform DIGILAB takes place May 24th. 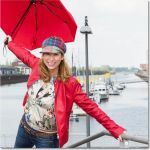 Coach Karin Pahl will give insights in resilience and how it helps to find digital offline moments. Further details on Facebook and hiring with a message in a bottle till May 18th. 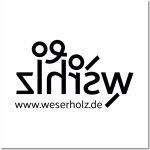 NEW ON BOARD weserholz is new cooperation partner of LogistikLotsen for the Metropolitan Region Northwest. 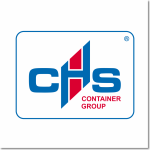 NEW ON BOARD CHS Container Group is new cooperation partner of LogistikLotsen for the Metropolitan Region Northwest. HIRING NOW The next new work innovation workshop of our project dialog- and innovation-plattform DIGILAB takes place May 3rd. 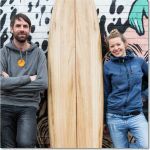 Coaches Tessa Heyde und Sven Hermann will give insights in Innovation Surfing. Further details on Facebook and hiring with a message in a bottle till April 27th. GREEN WHEELS TESTING After setting green sails we are currently part of the national DLR project “Ich entlaste Städte” and testing a cargobike in Bremen. HIRING NOW The next new work innovation workshop of our project dialog- and innovation-plattform DIGILAB takes place April 12th. Coach Nils Mischo will give insights in Innovation Sprints and how they help to foster and speed up development of ideas. Further details on Facebook and hiring with a message in a bottle till April 5th. 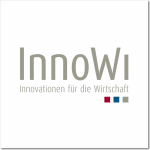 NEW ON BOARD InnoWi GmbH is new cooperation partner of LogistikLotsen for the Metropolitan Region Northwest. HIRING NOW The next new work innovation workshop of our project dialog- and innovation-plattform DIGILAB takes place March 8th. 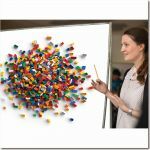 Coach Luise Loeper will give insights in LEGO® SERIOUS PLAY® and how it helps to support creativity and communication. Further details on Facebook and hiring with a message in a bottle till March 5th. 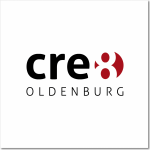 NEW ON BOARD cre8 oldenburg, creative business network of Oldenburg, is new cooperation partner of LogistikLotsen for the Metropolitan Region Northwest. 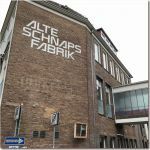 HIRING NOW The next new work innovation workshop of our project dialog- and innovation-plattform DIGILAB takes place February 22nd. 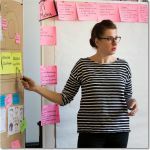 Coach Andrea Kuhfuss will give insights in design thinking and other innovation methods. Further details on Facebook and hiring with a message in a bottle till February 16th. HIRING NOW he next new work innovation workshop of our project dialog- and innovation-plattform DIGILAB takes place January 23rd. 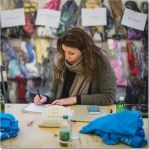 Coach Andrea Reil will give insights in visualization and especially sketchnoting. Further details on Facebook and hiring with a message in a bottle till January 19th. 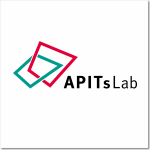 NEW ON BOARD APITs Lab is new cooperation partner of LogistikLotsen for the Metropolitan Region Northwest. NEW Port We shipped a bit down the Weser and moved from coworking space weserwork to DIGILAB Brennerei 4.0 in the creative environment of Alte Schnapsfabrik. S/E/I/L Festival 2017 More that 20 students of different regional universities set green sails with us in Berlin for more social entrepreneurship in logistics.